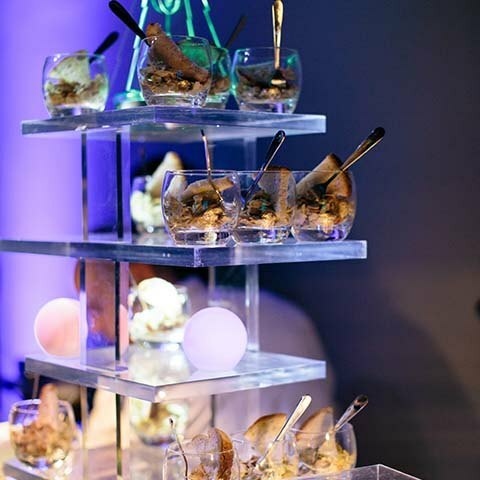 Some clients consistently turn to MGN events to provide full event management and production for special events and one particular client knows they can always rely on us to deliver. 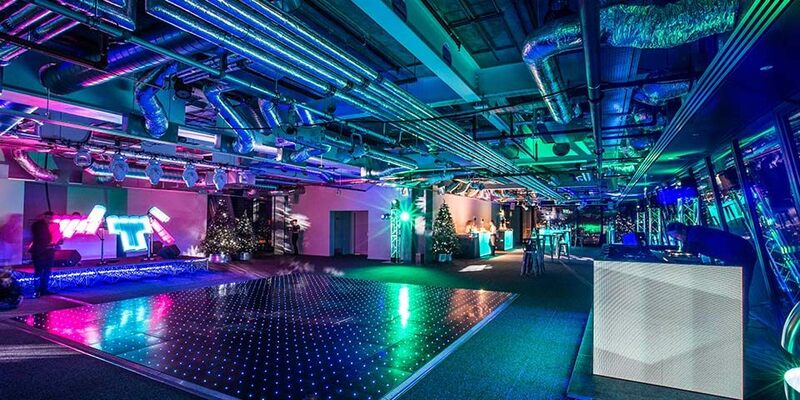 Far from wanting a traditional Christmas party, our client asked us to create an alternative and futuristic party for 250 people. 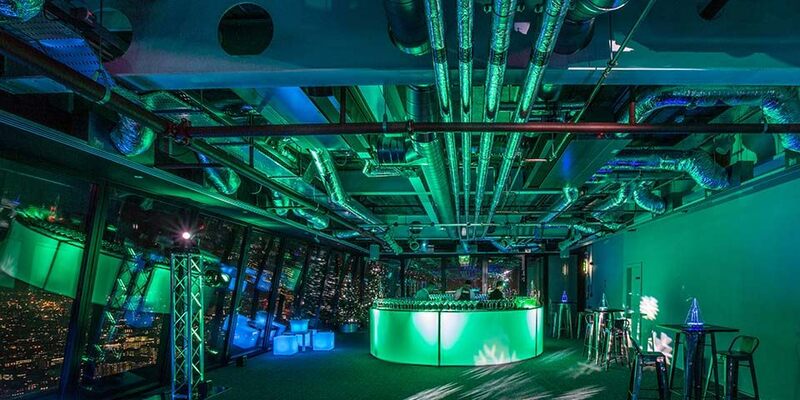 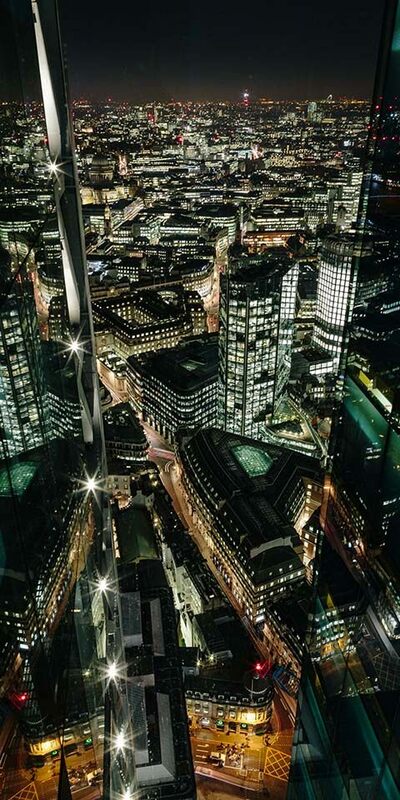 Briefed to find a London venue with breathtaking views, we chose Landing Forty Two at the Leadenhall Building. 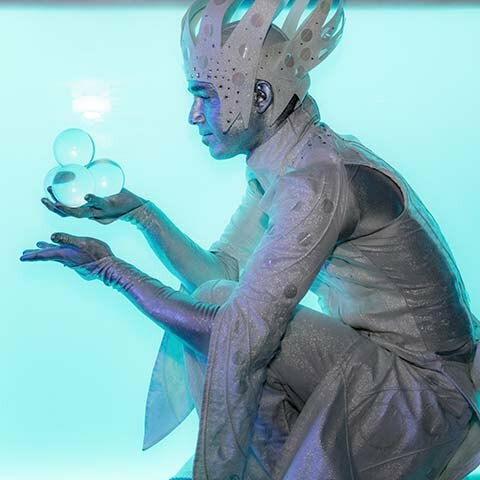 The theme gave us the opportunity to let our imaginations go wild. 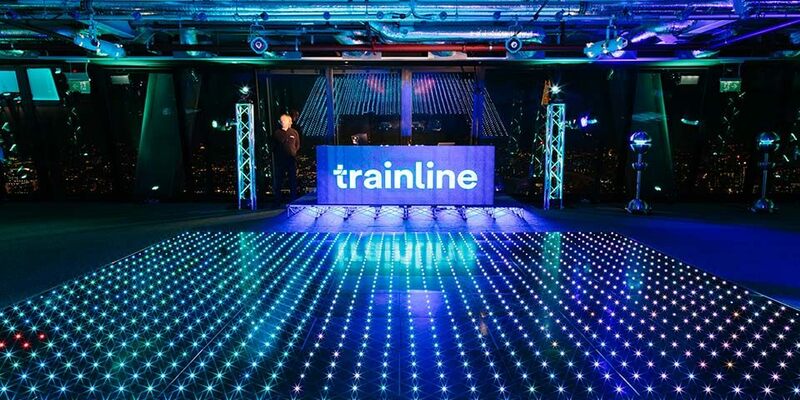 Elements such as colour-changing lights, moving wash lights, an LED pixel dancefloor, an LED circular bar, video wall ensured a really dynamic and ever changing environment for a fun and exciting experience. 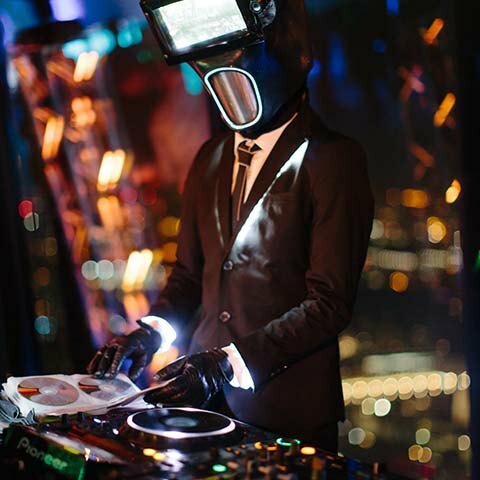 From the moment guests arrived we ensured a wow factor – from the female robots mingling with the guests to contact jugglers who looked other-worldly and performed out-of-this-world tricks to an incredible visual DJ whose show involved both audio and visuals. 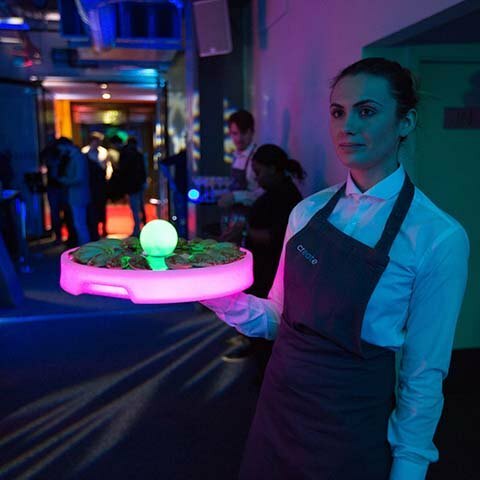 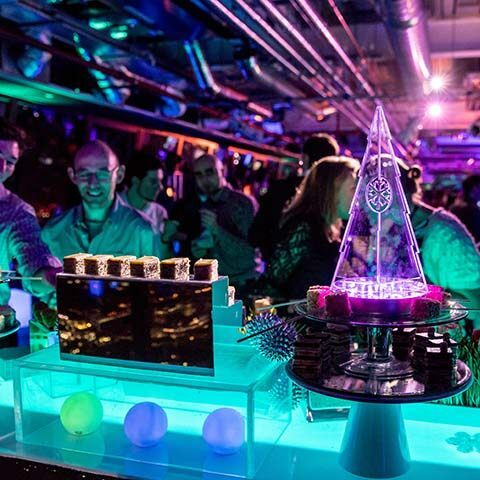 We worked closely with the caterers to continue the futuristic theme right through to the food, including ice cream with ever-changing flavours – this was one Christmas party that went way beyond a turkey dinner and paper hats!